It's the first day of Lunar New Year. This year is the year of the powerful dragon. Malaysians are desirous of changing government. 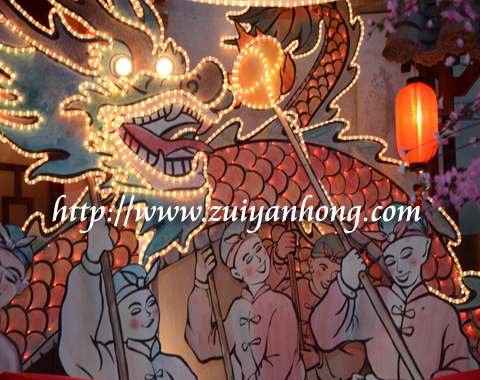 Hopefully our dreams will come true during the vigorous Dragon Year. I would like to wish everyone gong xi fa cai and an auspicious Dragon Year. Wishing you a Happy and Prosperous CNY.